Sax Player & DJ for hire are in Ireland. 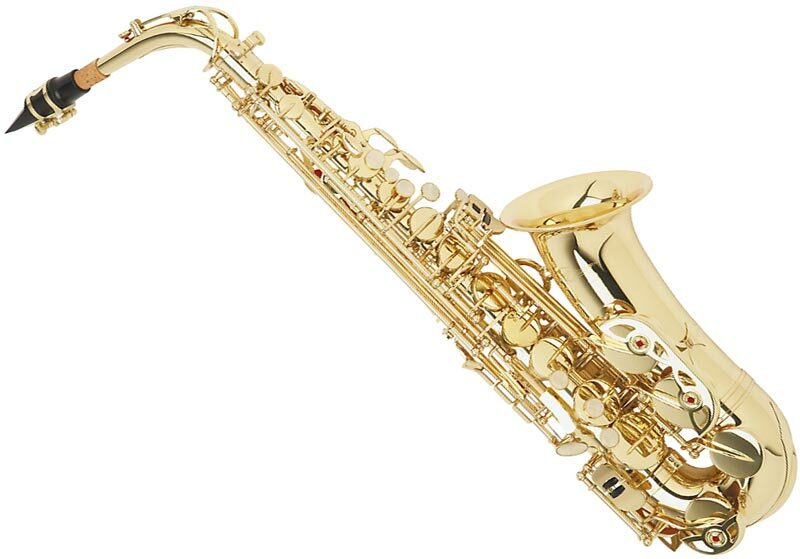 Audionetworks Present the Ultimate DJ and Sax player for Hire for Corporate Events and as a Brilliant bespoke music idea for Wedding Music. 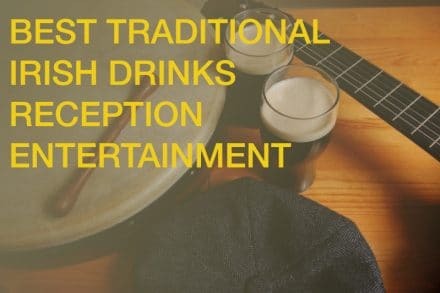 This is a great value delivering real WOW Factor for events, offering you Unique Alternative Entertainment and Fresh New Idea for Corporate Events and brilliant wedding bands Ireland. The idea is simple, our Specialist DJ plays a mix of tunes in any music genre that you request, from Chillbeat , Cafe Del Mar to Current TOP 20 Chart hits or your favorite dance classics , and our cool Saxophone player performs along side the DJ with a multiple set ranging normally from 1 to 2 hours. If you have a specific song request we would do our best to give to the guys to reproduce it. 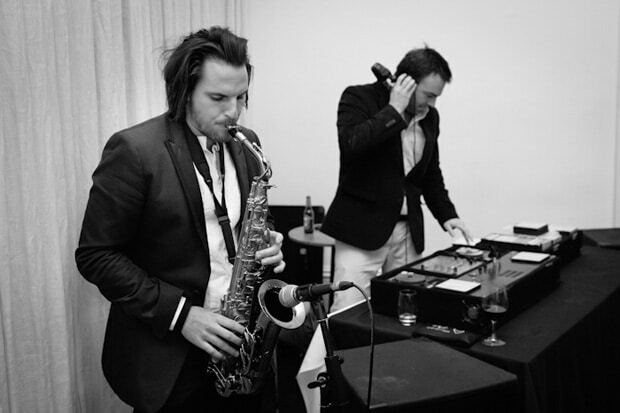 Our Brand new interactive DJ and Sax player act it could also be the perfect idea for a drinks reception, car launch or pre-function event. Bring something new to the table for your next clients event so your Entertainment ideas stand out. Deal direct , book direct and get the best prices from Audionetworks for Ireland’s best DJ and Sax players for hire call us now on 01-2013660.